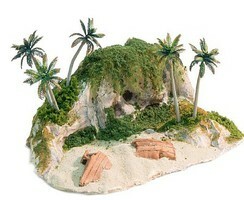 Shop online for 11 woodland plastic models at discounts up to 24%. 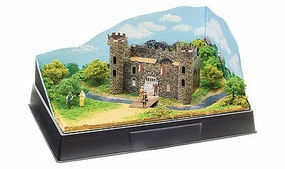 This is the Scene-A-Rama Castle Kit by Woodland Scenics. 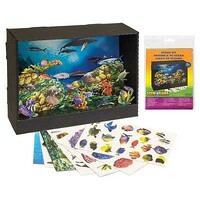 Suitable for Ages 7 & Older. This is the Scene-A-Rama Revolutionary War Soldiers Figures from the Scene Setters Educational Series by Woodland Scenics. Suitable for Ages 7 & Up. 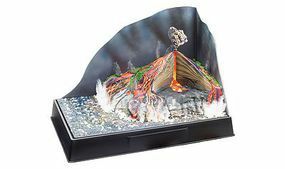 This is the Scene-A-Rama Volcano Kit by Woodland Scenics. 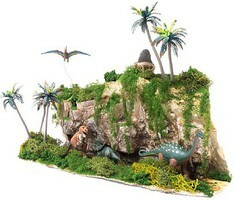 Suitable for Ages 7 & Older. 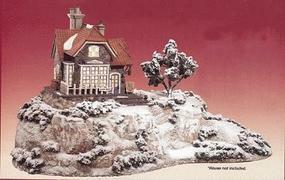 This is the Collectible House Display Kit from Woodland Scenics. 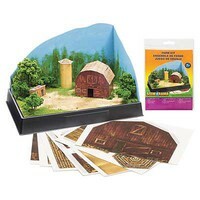 This is the Scene-A-Rama Ancient Architecture Kit by Woodland Scenics. Suitable for Ages 7 & Older.